How do you expect artificial intelligence to affect your workplace? 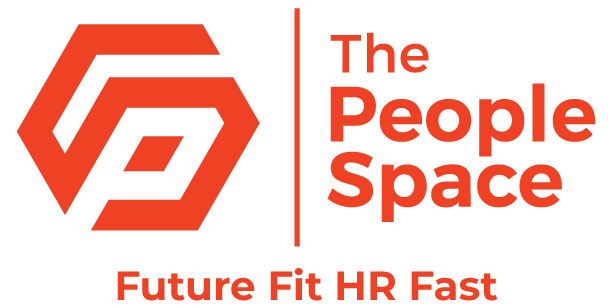 The People Space is keen to know what you think the impact of artificial intelligence will be in the workplace. All you have to do is answer three short questions and add a confidential comment. Then you can see what others are saying about this issue and which comments are being highlighted most by participants. The survey uses social technology Crowdoscope, which harnesses collective intelligence through real-time analysis of written responses. These conversations are represented as interactive visualisations. This not only provides an engaging experience for participants, it also ensures that comments are equally distributed for evaluation.